Tracy Black-Van Wier is our Vice-President of Investor Relations. 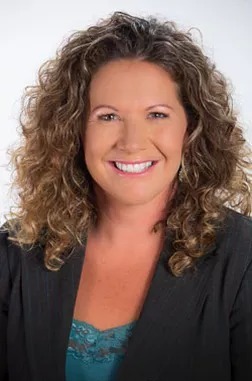 Ms Black-Van Wier has 5 years experience as a National Marketing Director of a billion dollar global sales company, where she increased sales by 500% through strong management and organizational skills. Professional speaker, motivator, and relationship builder, Ms Black-Van Wier graduated with Honors from the University of Santa Cruz with a B.A. in Psychology. She currently resides in South Bay and enjoys family time, networking, yoga and running.